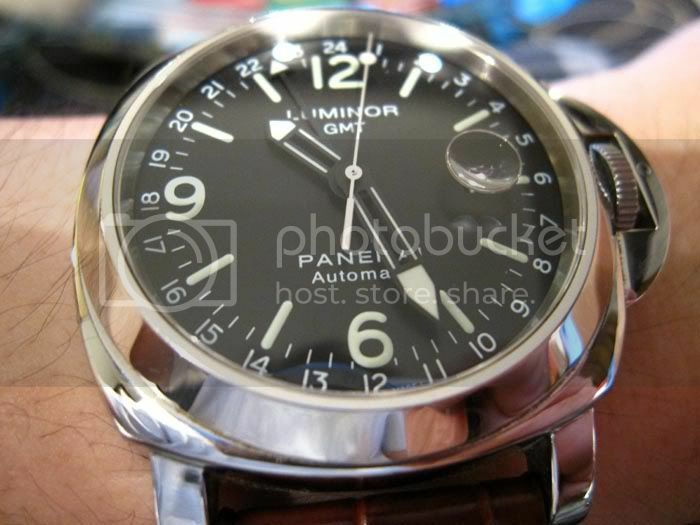 Discussion in 'Panerai Watches' started by colemanitis, Jan 22, 2009. On the back of your Panerai is a letter designator. This letter represents the year in which your watch was manufactured. Below is a list of these letters along with the associated year of production. Use this list to get a general idea as to how old your Panerai is! You'll also notice that there are numbers following the letter/year designator on the back of your Panerai. For example my PAM 111 reads, 2287/2500. This simply tells me that my watch is #2,287 of a total of 2,500 PAM 111s produced. Combine this information with the letter/year designator and you'll learn that my PAM 111 is #2,287 of 2,500 pieces manufactured in the year 2006. Pretty cool, huh? My K series is 676 of 3000. Any idea why some years they made 2500 vs 3000? I think I also saw one year where they did 3500 of the Pam 111's. Perhaps we can add the number produced each year? The E and J series had runs of 3,500 wathes. The F series had the largest run at 4,000 watches. I'm not sure why these numbers fluctuate from year to year? Thanks for the list Jeff!! It is more like 50,000. Panerai has upped their production over the last 2 years. 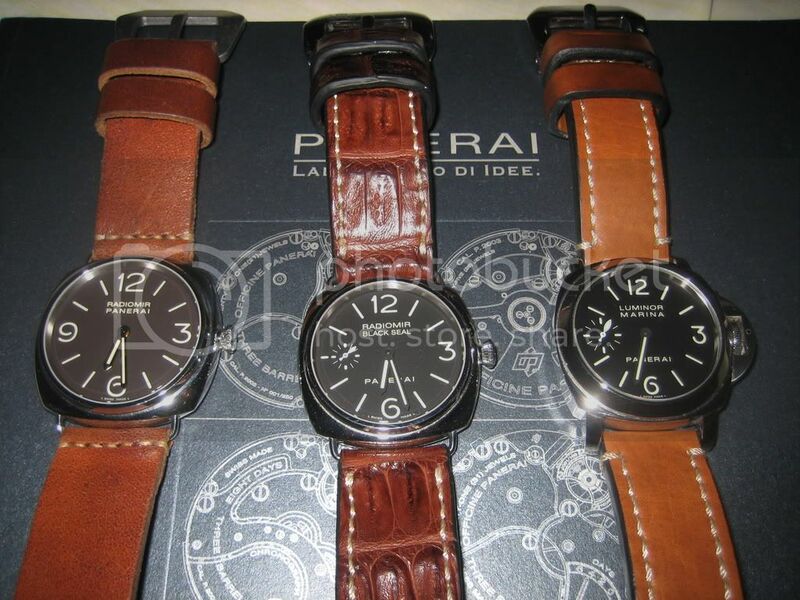 Many collectors are into Panerai, due to the variety of models and Limited edition models. 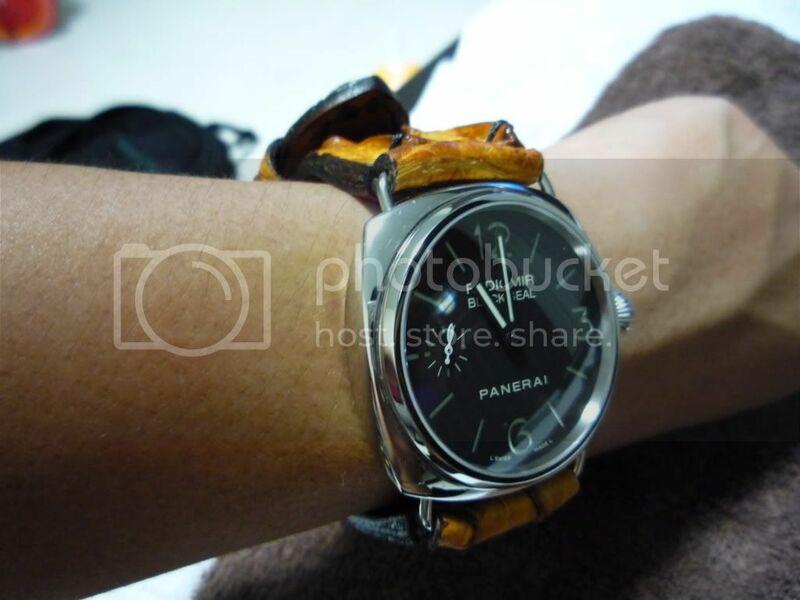 Here in Bangkok, there is a really large Panerai club and a very very large AP club also! And my 232 is I. Ban? No way, that is a beauty! My 111 is a K series.